In March, the Human Sciences Research Council, HSRC, and Uganda’s Makerere University’s School of Public Health, held the, Complexities Of policy Implementation Seminar titled: The role of a policy implementation barometer in South Africa and Uganda. The project wants to encourage and support Policy Engagement for Evidence-based Decisions. 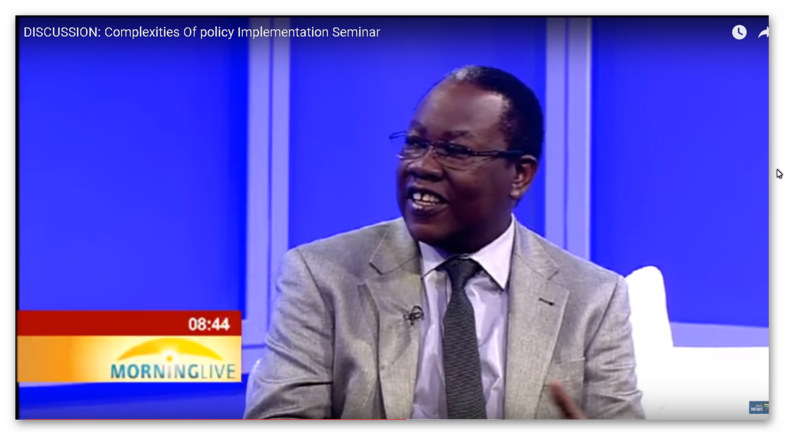 Prof. Freddie Ssengooba (MakSPH) and Prof. Hongoro (HSRC) were hosted on SABC. The video can be watched below.